VIQTORY, which serves military personnel and their spouses transitioning into civilian life, has named Frostburg State University to its coveted 2019-2020 Military Friendly Schools list, marking the eighth time in a row FSU has received this distinction. The Military Friendly Schools list honors colleges, universities and trade schools in the country that go above and beyond to embrace America’s military service members, veterans and spouses as students and ensure their success on campus. FSU is home to a Veterans Center that serves as a base for student veterans and dependents of veterans and helps ensure they receive the resources, representation and academic benefits they have earned. The Veterans Center hosts the Veterans Services Office and the Student Veterans of America organization and offers a lounge, kitchen and outdoor area for veterans to use, and a Veterans Affairs counselor is on site weekly. Members of the Student Veterans Association additionally perform numerous community and alumni outreach through fundraisers and programs. FSU is also home to a chapter of SALUTE, the first national higher education honor society for student veterans and military service members. SALUTE members are recognized at twice-yearly ceremonies on campus. 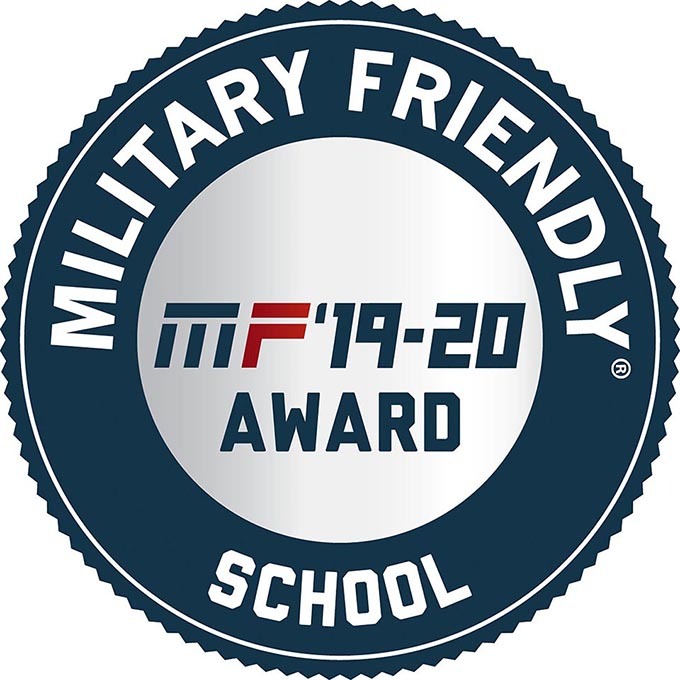 Institutions earning the Military Friendly School designation were evaluated using public data sources and responses from a proprietary survey completed by the school. This year 766 schools earned this prestigious designation. Methodology, criteria and weightings were determined by VIQTORY with input from the Military Friendly Advisory Council of independent leaders in the higher education and military recruitment community. Final ratings were determined by combining the institution’s survey scores with the assessment of the institution’s ability to meet thresholds for student retention, graduation, job placement, loan repayment, persistence (degree advancement or transfer) and loan default rates for all students and, specifically, for student veterans. FSU will be showcased along with other 2019-20 Military Friendly Schools in the May issue of “G.I. Jobs” magazine, and on www.militaryfriendly.com. For more information about FSU’s services to military and veteran students and their dependents, contact the FSU Veterans Services Office at 301-687-4409 or vets@frostburg.edu.